Not all class can be offered as a standard course which addresses the needs of many and we recognized some training topics are just as important as the ones offered as a standard course. 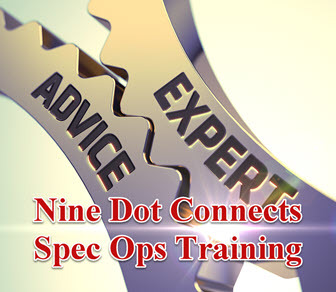 To accommodate your needs when it comes to topics of this nature, we offer the Spec Ops training series. These training courses are customized to your needs and agenda. The training can be done on-site or on-line, depending on best way to interact with you and your colleagues. Listed below are training courses that we have done in the past for our customers. If you have a need that is not listed, please contact us to see what we may be able to do for you.